"The dead have risen in the heat of the Civil War. Can North and South reunite to destroy the zombi plague?" It's 1864 and the American Civil War has come to boil. A captured voodoo priest is forced by a Union general to use his powers to swing the battle in his favor, a mistake that the young country would grow to regret. A mist from the other world is spreading quickly, dragging fallen soldiers back into battle against their one unified enemy: The Living. Can a soldier a spy and a widow survive as the dead quickly outnumber the living? Dead of the Union has not been tagged yet. Help others find Dead of the Union by tagging it! 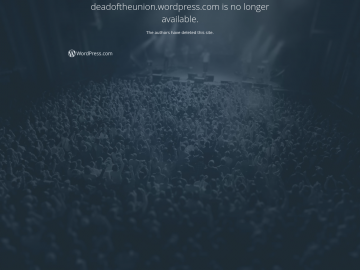 Dead of the Union has not been reviewed yet. Dead of the Union has not been recommended yet.